If you’re looking for cheap hardwood flooring prices for cabin installations I can help readers of Log Cabin Connection by directing you to a supplier that I have worked with for years. 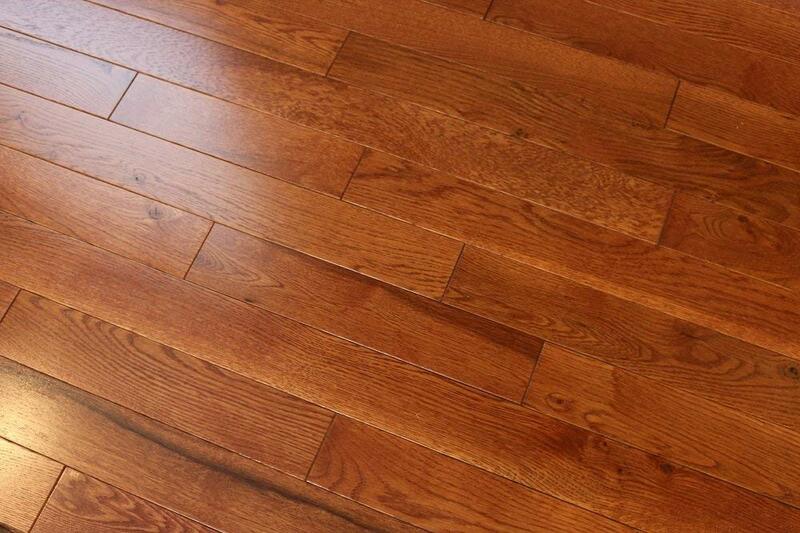 No matter where you live, you can find the best prices on all types of flooring. 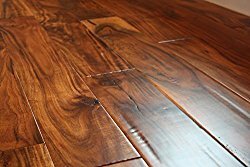 I always use them for my hardwood flooring when I build log cabins and I know they can supply any hardwood, any species, any width for the lowest prices. Tip: You can save even more money by buying “cabin grade” oak. It costs less because it has more knots and unusual grain patterns. 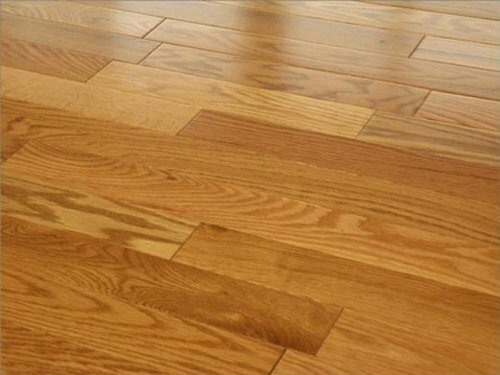 To me cabin grade is ideal for log cabin flooring because it suits the rustic look and adds more interest to the wide expanse of hardwood flooring. It can be very difficult trying to choose the perfect flooring for your cabin. 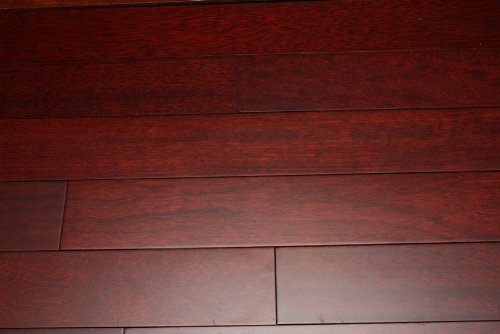 An easy way to facilitate this is to order actual samples of the different types of hardwood that you're interested in. 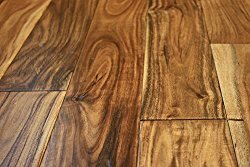 By comparing the various styles offered you can get a better idea of what kind of hardwood goes with your log home interior, and what style of flooring you want to use: solid, engineered or laminate. 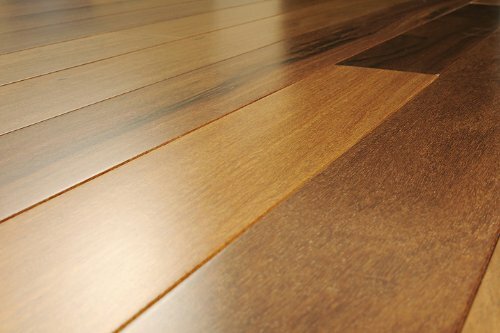 Whether you are looking for solid hardwood flooring, engineered hardwood, laminate flooring, bamboo flooring or cork flooring they can supply what you need fast and at the lowest price.